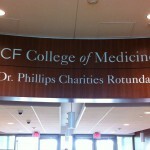 Over the last two years I have heard bits of information here and there about the University of Central Florida developing a College of Medicine. As a UCF alumnus myself, I felt proud to know that the university is making impressive strides to be one of the nation’s leading colleges. 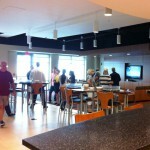 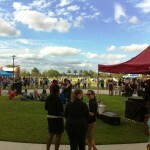 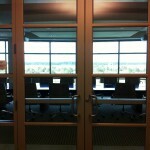 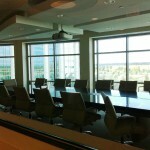 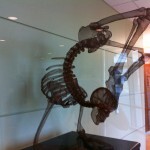 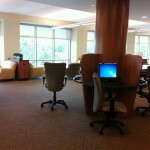 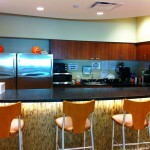 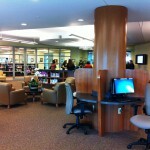 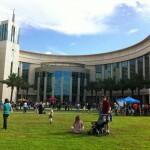 On Sunday, October 16th, 2011 my pride soared when I attended UCF’s new College of Medicine’s open house. 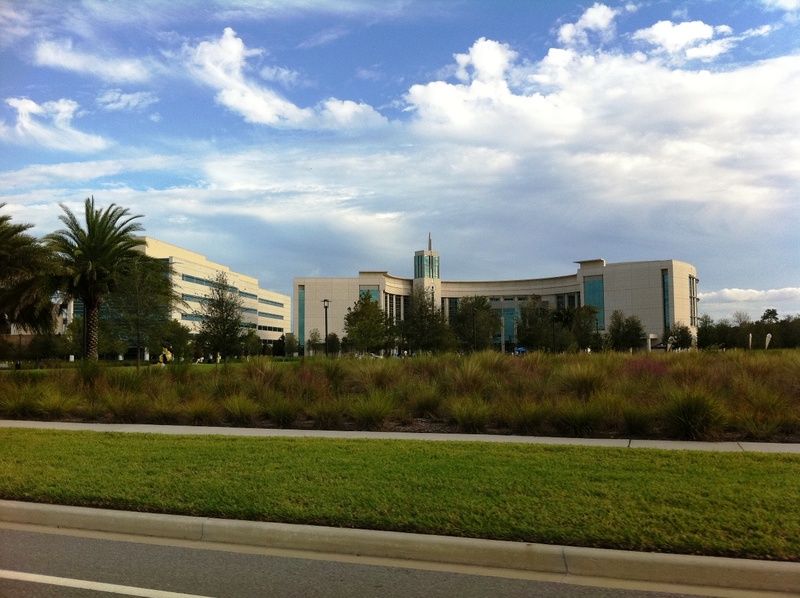 The new campus is located in the prestigious up and coming Lake Nona community, clustered in the area’s 600-acre Science & Technology Park. 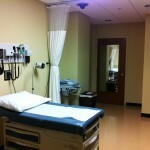 Along with UCF’s Health Sciences Campus, the “Medical City” will include such world class partners as the M.D. 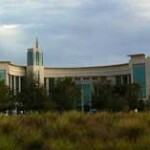 Anderson Cancer Center Orlando Cancer Research Institute, Sanford-Burnham Medical Research Institute, Nemours Children’s Hospital, Orlando VA Medical Center and the University of Florida research facility. 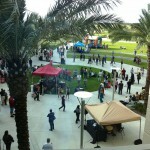 The new campus is nothing short of amazing. From the lecture halls, to the library, to the anatomy labs, to the student lounge, every last detail is completely modern and state of the art. 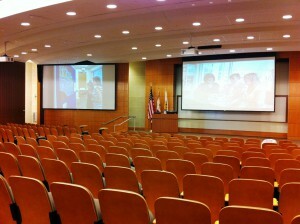 As I toured the campus, I met a few of the Doctors and Patient Ambassadors who presented different aspects of the school. 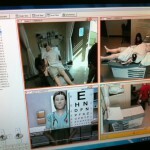 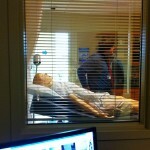 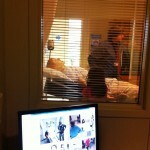 My favorite stop during the tour was at the Clinical Skills & Simulation Center on the 3rd floor. 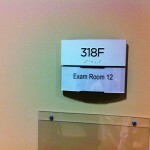 This area is where students and patients meet and there is a full hallway of patient exam rooms. 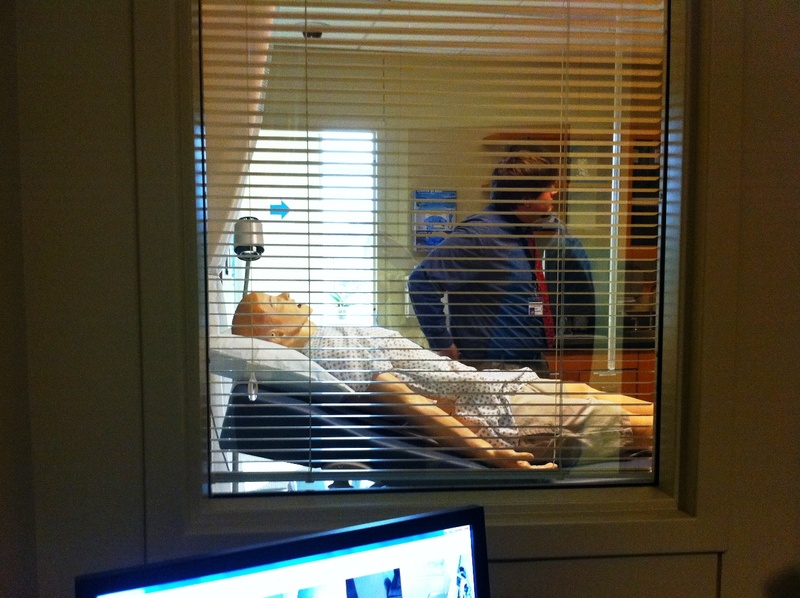 What made these exam rooms extraordinary is the ability to work directly with mannequin simulators within the rooms, while students can monitor these simulations from a multitude of different angles just outside of the room via closed circuit television. I was advised that the mannequin simulators can display a vast array of real-life symptoms. 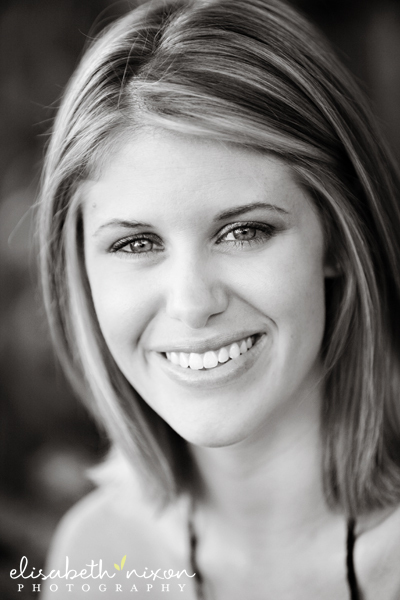 For example, they can actually appear to sweat! 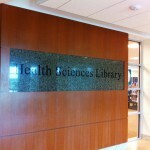 Probably the most shocking aspect of UCF’s College of Medicine is the reasonable tuition at approximately $30k/year per student. 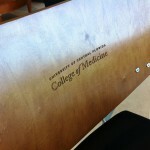 With that being said, the college is the first medical school in U.S. history to offer full four-year scholarships to an entire class. 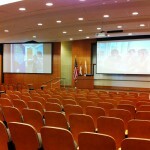 These scholarship opportunities parallel with the college’s vision to be the nation’s premier 21st century college of medicine. 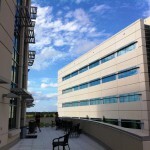 Additionally, the college, combined with the life sciences cluster is predicted to create 30k jobs, $460 million in annual tax revenue, $2.8 billion in annual wages, $7.6 billion in annual economic activity, and $13.50 in economic activity for every government dollar spent (a 1,350% return on investment) by year 2017. 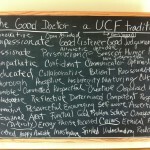 Whether you are an aspiring Doctor or simply a member of the Central Florida community, this is fantastic and inspiring news. 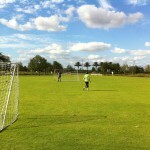 For me and on behalf of all UCF alumni, GO KNIGHTS! 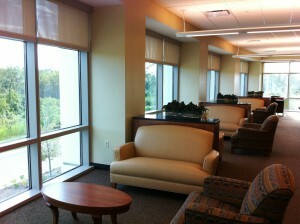 Visit www.med.ucf.edu for more details about UCF’s College of Medicine. 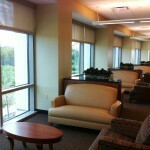 Are you looking for affordable student housing real estate in the Orlando area? 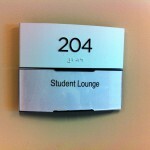 Why pay rent if you can buy a home and maybe even get back some money by finding a room mate? 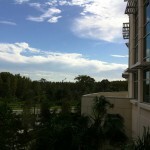 Orlando offers plenty of great investment opportunities. 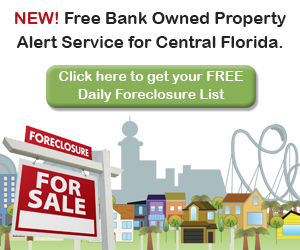 Click here to see UCF Homes for Sale. 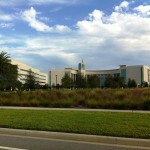 Interested in Real Estate close to Orlando’s Medical City?